Our Spring Session is April 1 – June 2, 2019, but you can still sign up at any time. 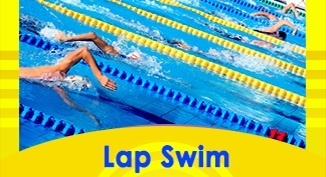 Registration forms are available online and at our facility. 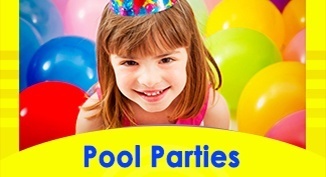 The two pools are always well-maintained and kept clean. 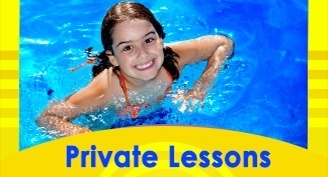 All the staff and instructors are very friendly, kind and always ready to help. 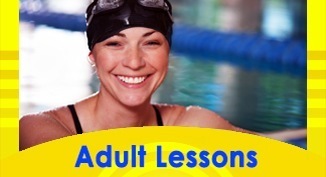 If you have ever doubted having your child take swim lessons- don’t. 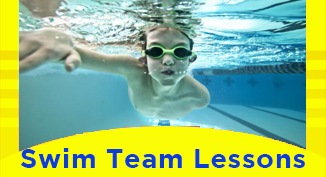 Without DuPage Swim Center, our outcome could have been much different. 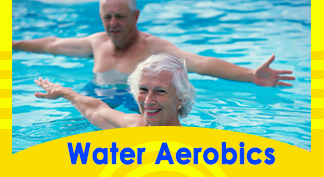 DuPage is a great full-service swimming center. 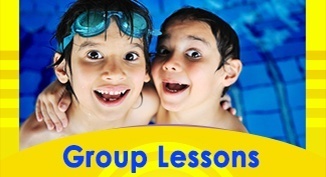 My little one loves going to the DuPage Swim Center!…And very importantly, it’s clean!